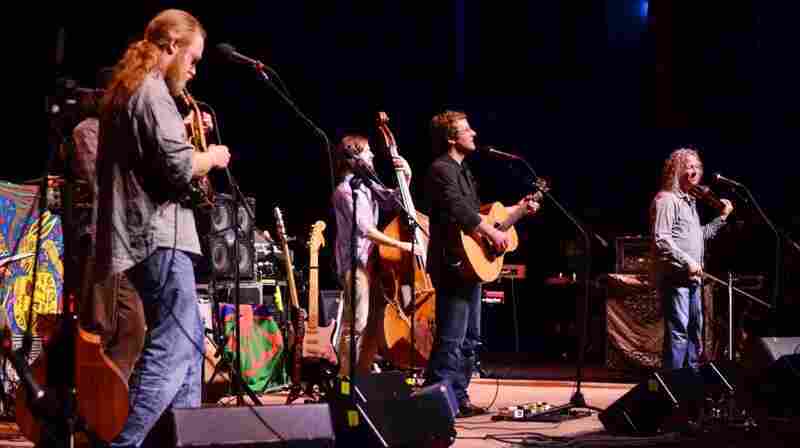 January 31, 2012  The popular folk band makes its second appearance on West Virginia's most famous stage. Listen to a five-song set right here. 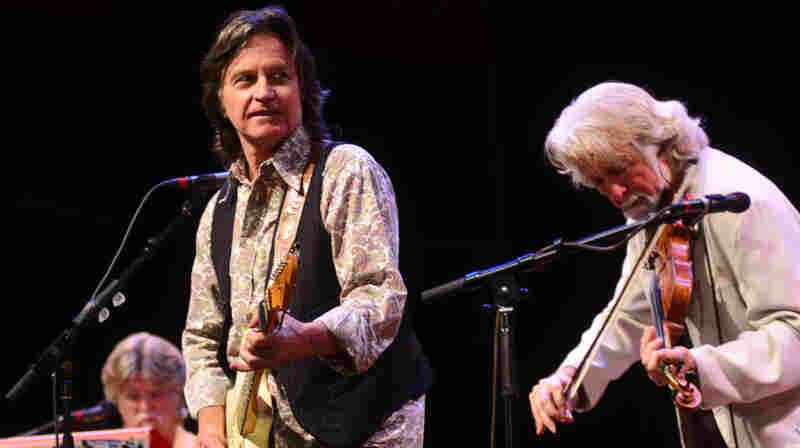 January 30, 2012  This week on Mountain Stage, we travel to one of country music's birthplaces, the historic town of Bristol on the border of Tennessee and Virginia to hear the country-rock veterans in The Nitty Gritty Dirt Band revisit their 45-year career. January 27, 2012  Without a traditional record label or agent, the Georgia country singer won over local fans with constant gigs. He brings his show to West Virginia's most famous stage. 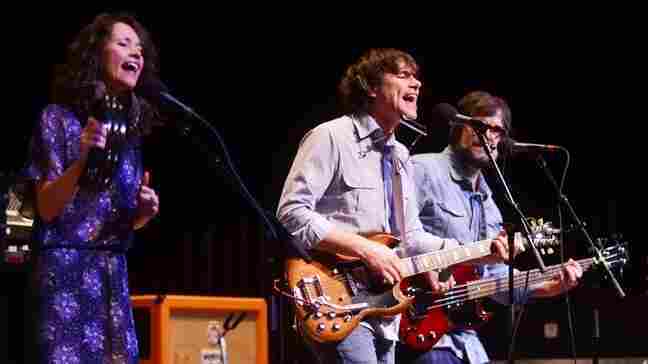 January 27, 2012  The free-wheeling band is touring in support of its forthcoming album Be the Void, out Feb. 7. 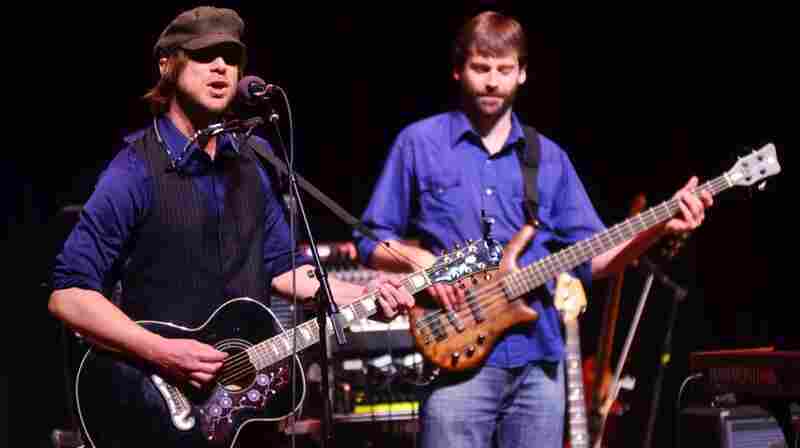 January 26, 2012  Vince Herman makes his homecoming at West Virginia University, performing an energetic four-song set of straight-ahead country rock. 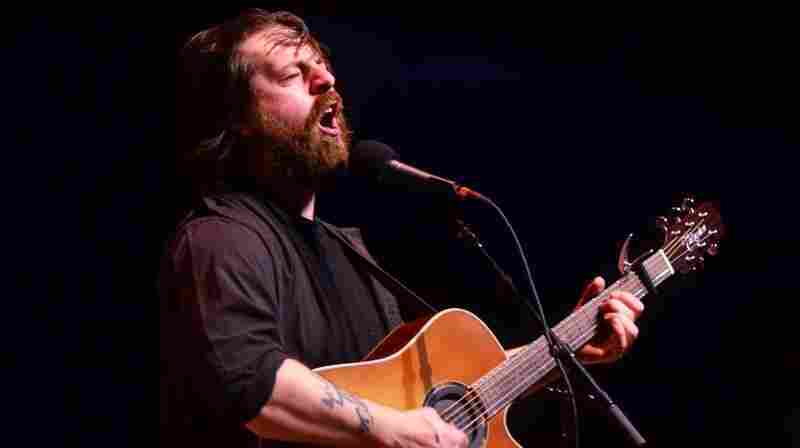 January 25, 2012  The singer-songwriter, who is already drawing comparisons to Van Morrison and Leonard Cohen, made his first appearance on West Virginia's most famous stage to play songs from his Anti- Records debut, Magic. 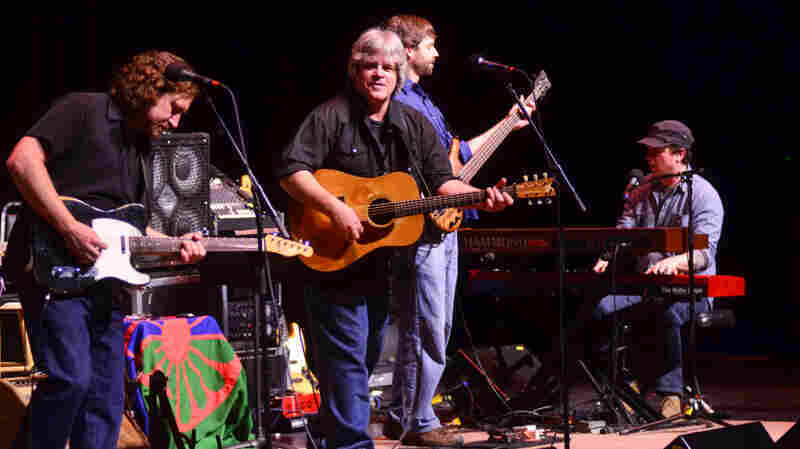 January 24, 2012  Carrying on the tradition of improvisational, genre-spanning music laid forth by the Grateful Dead, Railroad Earth mixes folk, country and rock with a bluegrass sensibility. 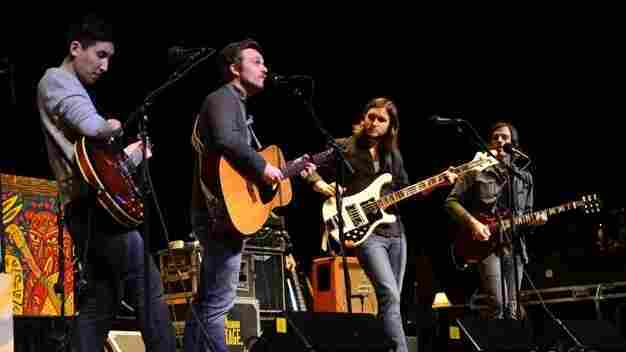 The band plays West Virginia's most famous stage. 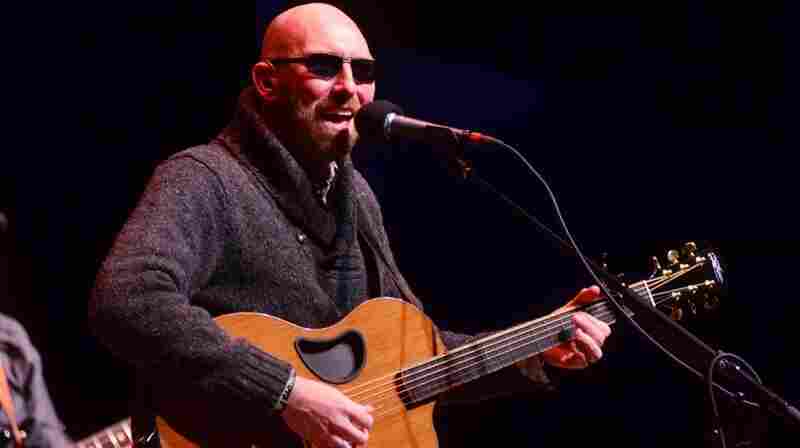 January 23, 2012  Accompanied only by his harmonica and his guitar, the sly storyteller brings his rootsy act to Mountain Stage for the 10th time. January 20, 2012  Hear the electronic pop group perform songs from its forthcoming sophomore record, Something. January 20, 2012  Combining Guthrie's innate knack for folk and Irion's southern power-pop leanings, the husband-wife duo perform cuts from Bright Examples on West Virginia's most famous stage. 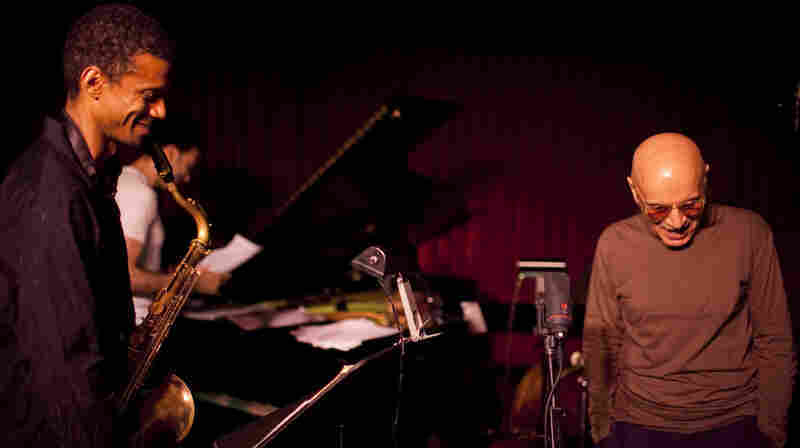 January 19, 2012  A drummer re-scores the Stevie Wonder songbook for two singers, two saxes and a jazz rhythm section. 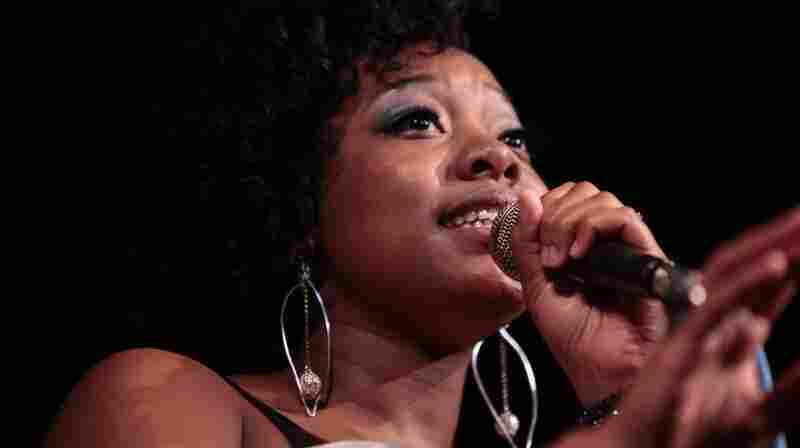 Hear classics like "Golden Lady" and deep cuts alike reinterpreted in a live concert recording. 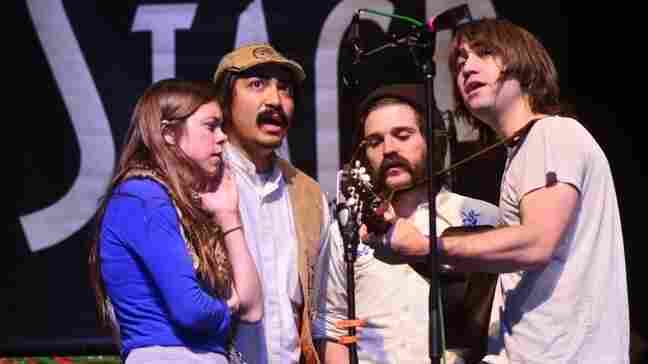 January 19, 2012  The Seattle indie-pop band brings the Beatles-esque harmonies and infectious guitar hooks of their second EP, Fathers Be Kind, to West Virginia's most famous stage. 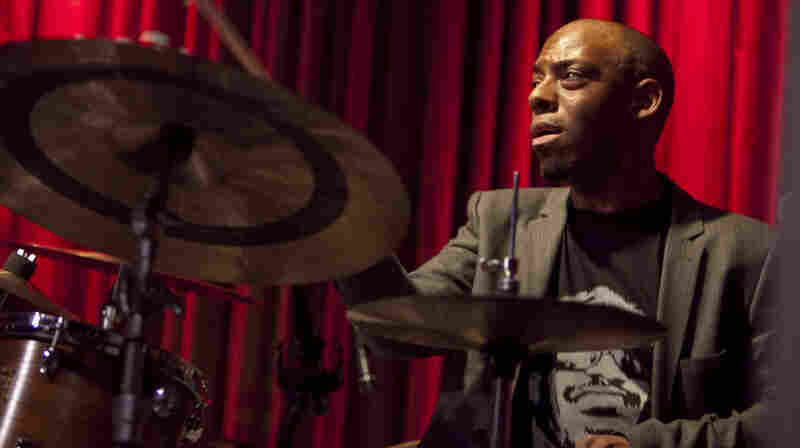 January 18, 2012  A husband-and-wife team makes genre-crossing music which reflects the West African diaspora in sound, from talking drum to gospel music and keyboard synthesizer. 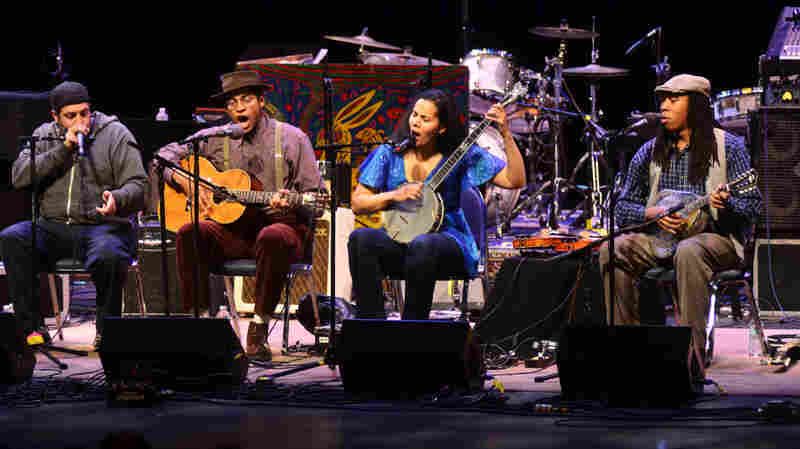 Hear a live concert recording from New York. 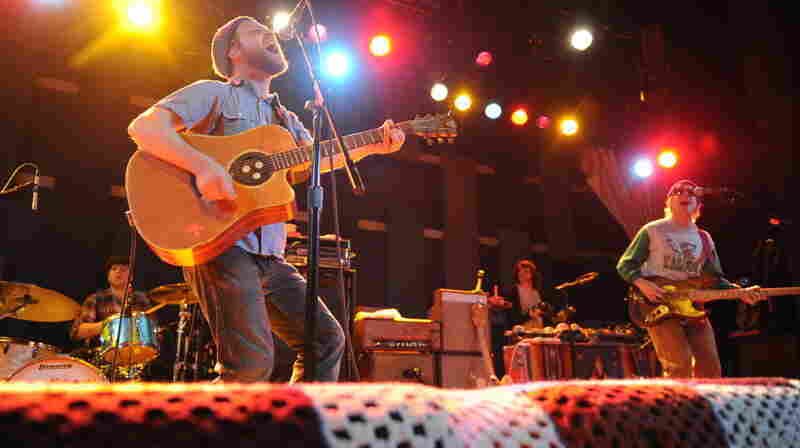 January 18, 2012  The Rhode Island indie-folk band returns to West Virginia's most famous stage for the second time with an armful of instruments and a handful of new songs from their album Smart Flesh.